Owens Monumental Co. is a family owned and operated business located in Bangor,PA. 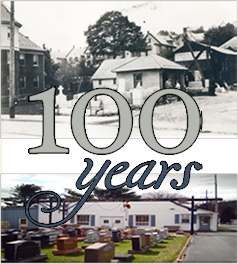 In business since 1896, we have been providing sales and cemetery services for the Slate Belt, Lehigh Valley, Poconos and Northwest New Jersey for over 100 years. Our long standing policy is to treat the customer in a caring and professional manner during their time of need. During this difficult time, we listen to your wants and are committed to helping you create a beautiful tribute that celebrates your loved one’s life. Much of our business comes from previous customers’ recommendations based on the quality of our work and our reputation for personalized care. 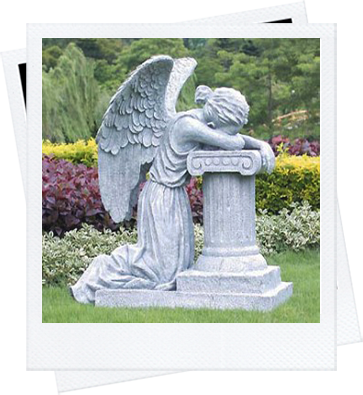 Owens Monumental Company provides only the finest hand-crafted memorials along with the utmost in customer care. Our family will guide and support you because, as a family, we know there are few things more important when commemorating a life than creating a lasting and beautiful tribute.